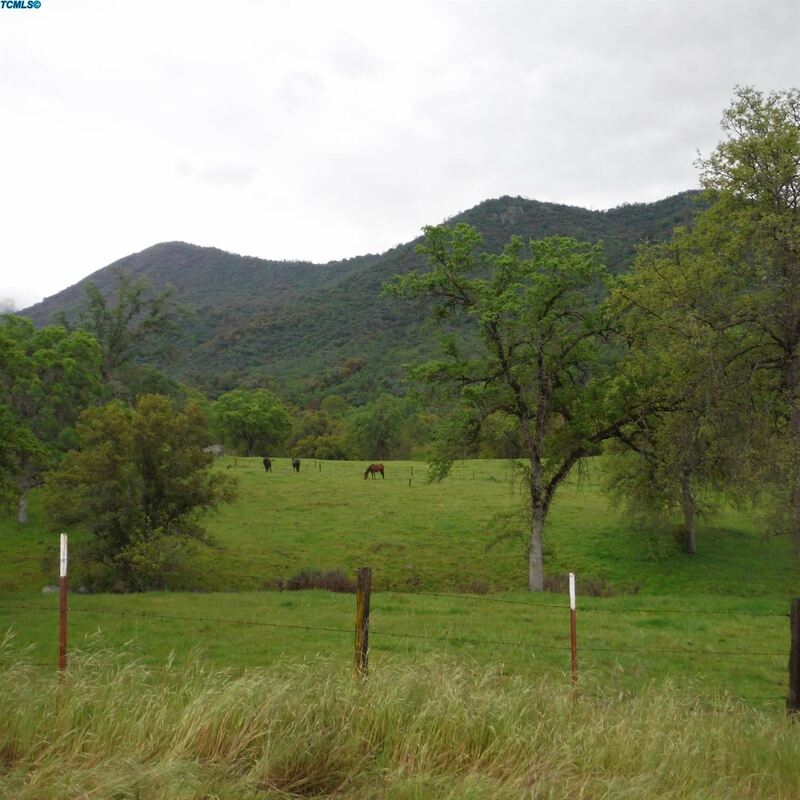 Beautiful scenery on this 6.94 acre lot with gentle rolling hills. Build your dream home or graze your horses. This payment is based on a 30-year loan at a fixed rate of 4.12 % with a down payment of $19,430. Actual lender interest rates and loan programs may vary.